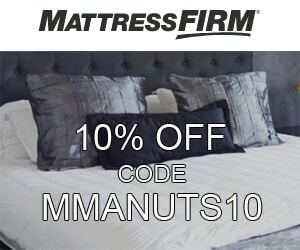 Thank you for being a fan of MMANUTS and supporting the show. We have established some key relationships with our loyal show sponsors who have put together some great deals for you the fans. 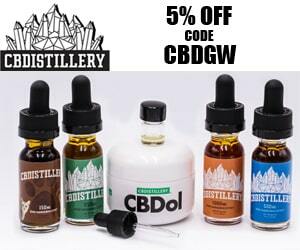 Please take advantage of these exclusive offers and support MMANUTS by using our discount promo codes below. HostGator is one of the top Hosting companies around. HostGator offers different types of hosting packages from Web Hosting, Reseller Hosting, VPS Hosting, and Dedicated Hosting. 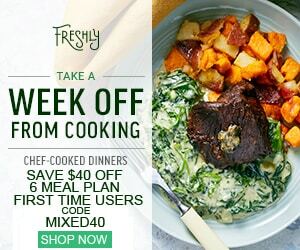 Chef-cooked, healthy meals, that are delivered directly to your door. Defense Soap Bars and the Defense Soap line of products are created specifically for combat athletes and anyone interested in using their all natural soap to keep their skin clean. Made with natural botanicals and only the finest natural essential oils, these products will keep you clean on and off the mat. *Must include a multi-pack or Insteon product. Get a quality shave at an awesomely low price. One of the best places to by all your computers and electronics. Sportsbook betting and online casino. Bet on MMA. 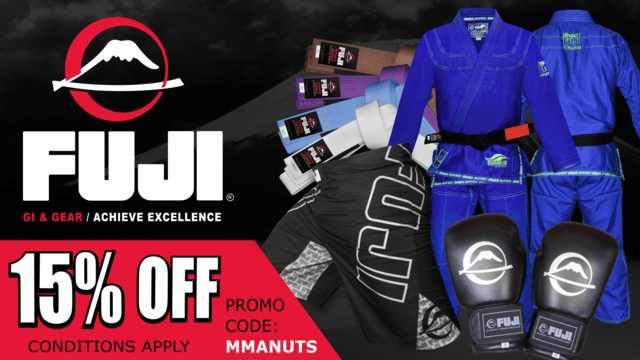 The FUJI Sports MMANUTS coupon code cannot be paired with other sales and cannot be applied to custom Team Gear, FUJI Mats, or the Nippon Series gi. 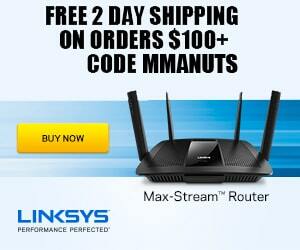 Free shipping is not provided when paired with this coupon code. 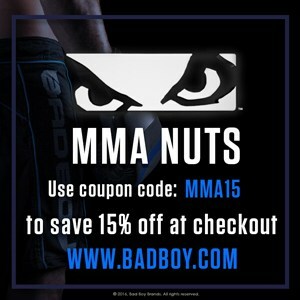 BAD BOY is a pioneer in the alternative sports lifestyle industry. 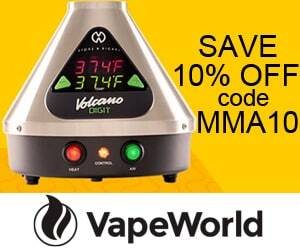 Save 10% Off with code MMA10 some restrictions apply. 100% Grass-fed Beef, Organic/Pastured Chicken, and Heritage Bree Pork delivered to your house. 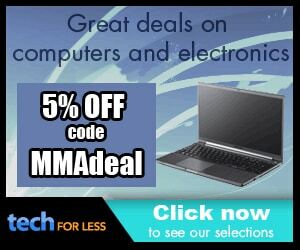 Order an upcoming UFC PPV in HD and get 50% Off 6-month Fight Pass. Must select bundle option. 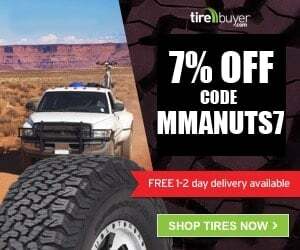 Get tires shipped to an installer of your choice. 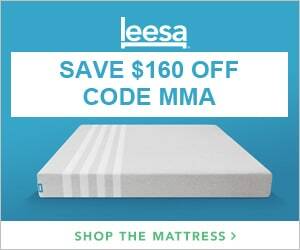 Active Lifestyle Bedding and Fitness Products, now featuring the REM-Fit Sleep & Activity tracker. 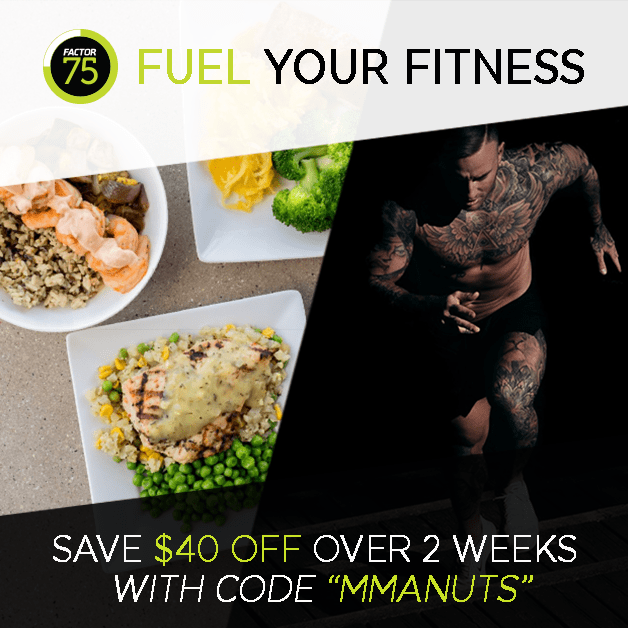 20% off with coupon code MMANUTS at rem-fit.com. Get clothing based on your style preferences and the season, sent to you every month. Please do not add any of these exclusive deals to any coupon sites. 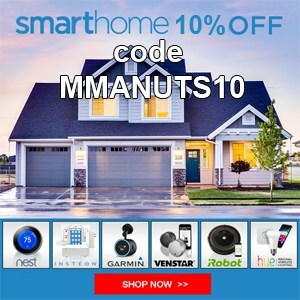 These deals are for MMANUTS fans.